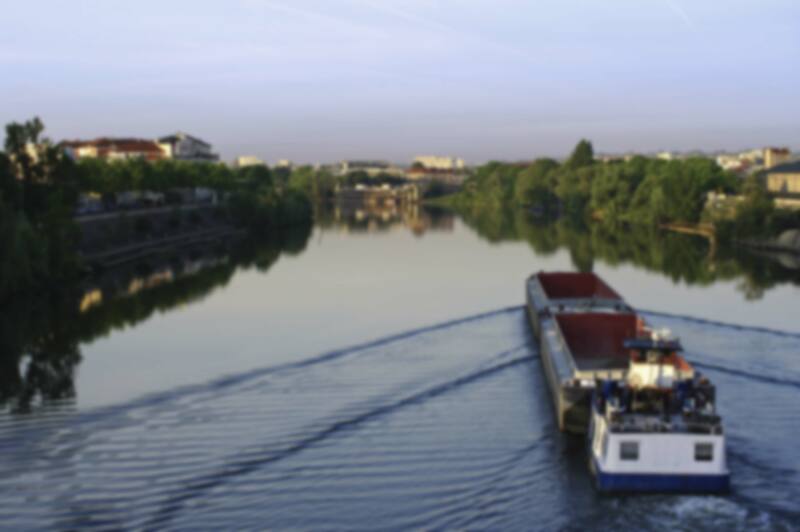 Find out Touax River Barges at the River Dating trade fair from 12 to 13 december ! This event will be in Rotterdam. It gathers 500 participants, 3000 business appointment, conferences and round tables during two days. Touax River Barges will be at the stand S56.